We provide you with the complete service, creating your new website from scratch and once that’s done, we help you to maintain it. We offer a range of packages to suit your needs. Take a look at each one below. 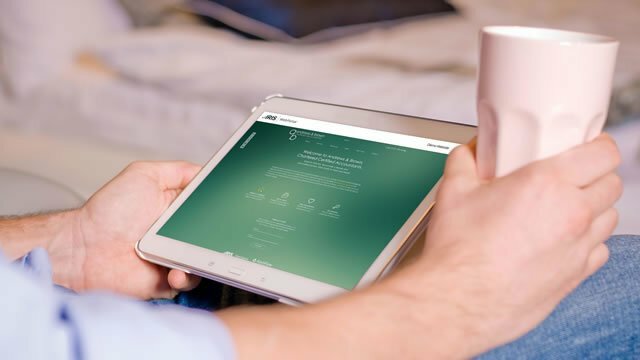 Our Essentials website plan for accountants is designed to complement your existing practice’s brand and comes complete with informative tax and business content. 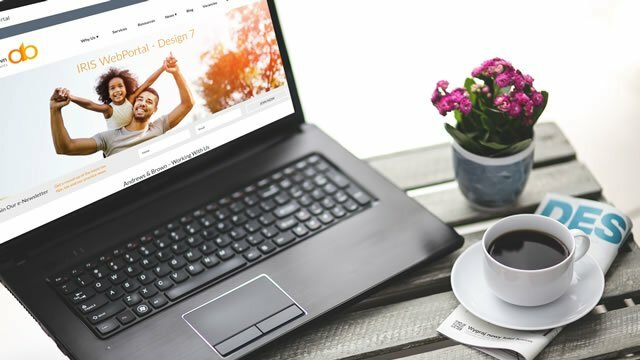 Our Select website plan comes with informative content and marketing tools to help you keep your existing clients up-to-date and to attract new prospects. 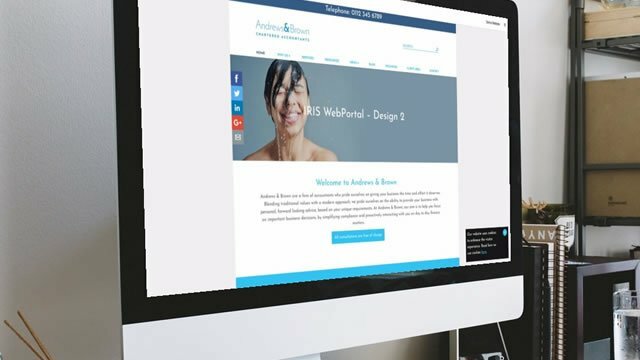 Our Professional website package is designed to enhance your existing practice’s brand and comes with our customizable monthly newsletter. 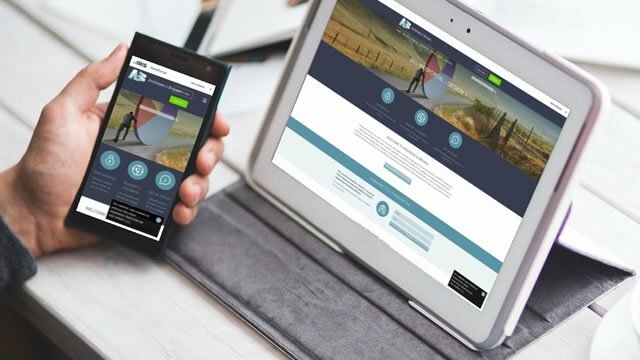 Our Signature website plan for accountants includes a uniquely designed website and is packed full of tax-busting information and online marketing tools. 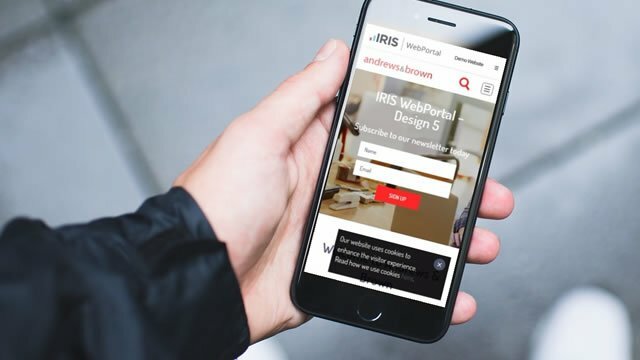 IRIS WebPortal comes with all of the following features that make your website simple to use, modern and kept up to date. 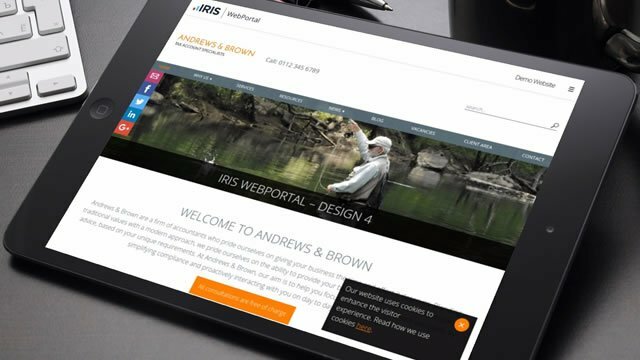 We know that running your practice is time consuming so we have made IRIS WebPortal as simple and streamlined as possible. We aim to have your template website, from design form to going live, completed within 6 weeks (Signature packages take up to 8 weeks).